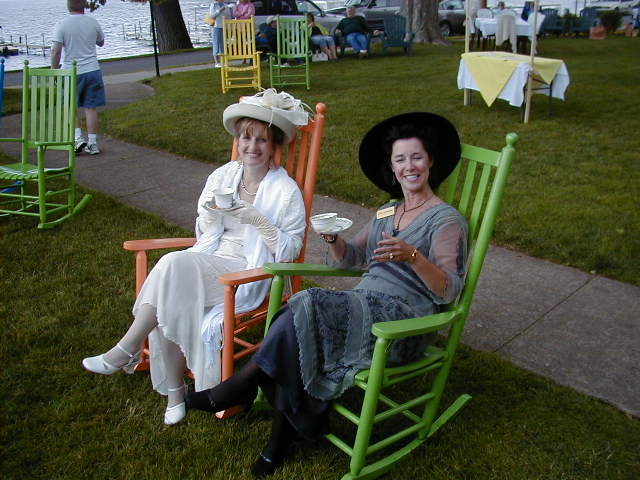 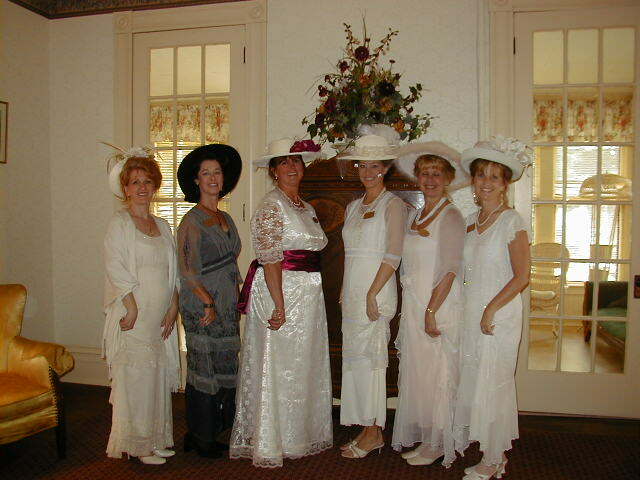 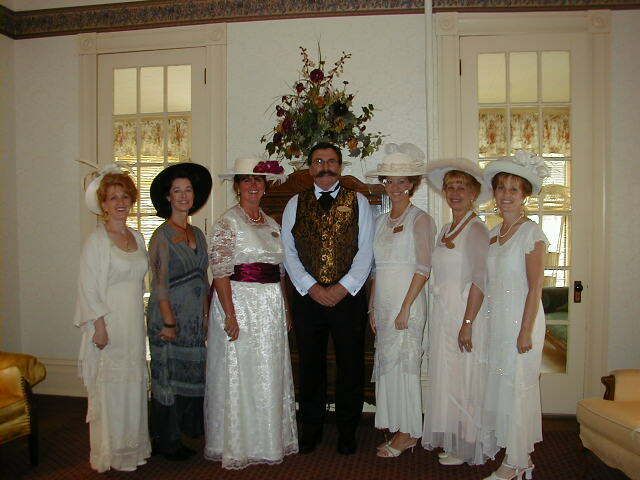 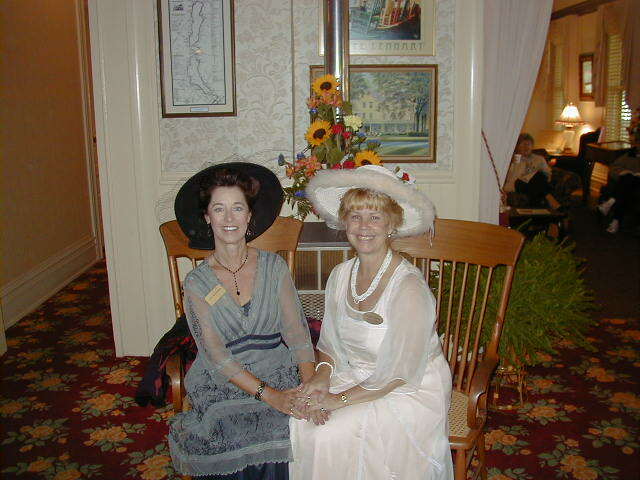 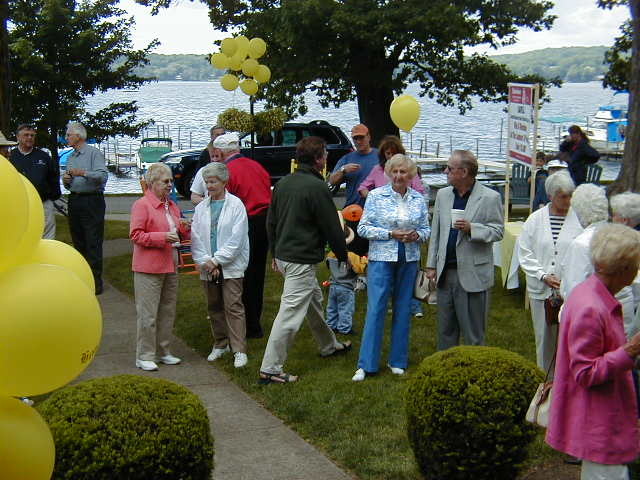 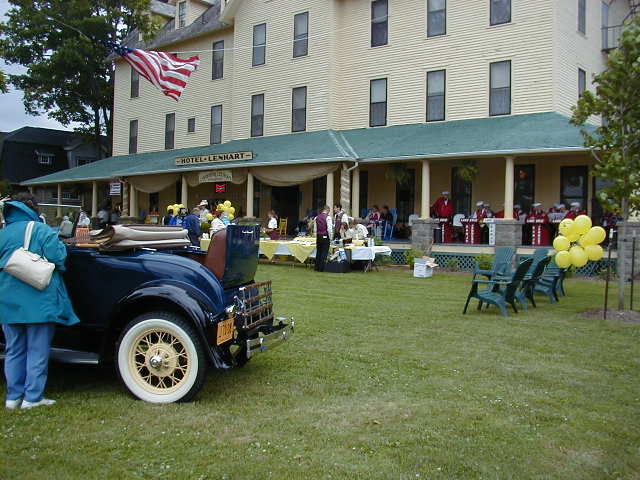 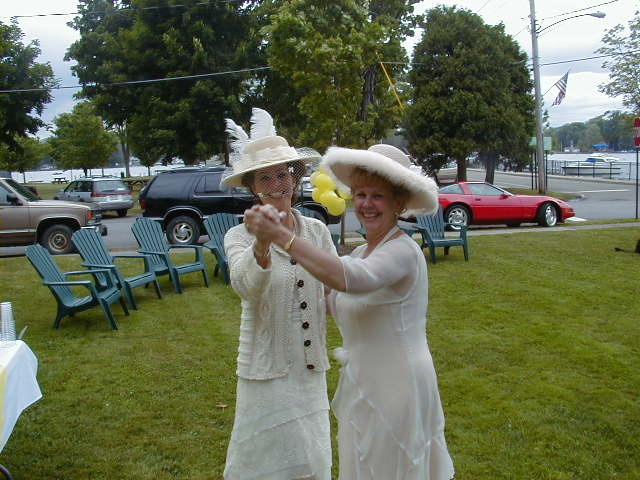 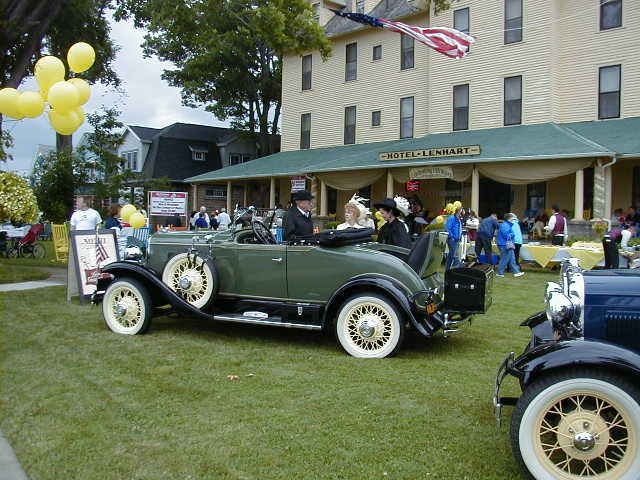 The Hotel Lenhart is proud to sponsor the ice cream social to thank the Bemus Point Community for their support of the the last 125 years. 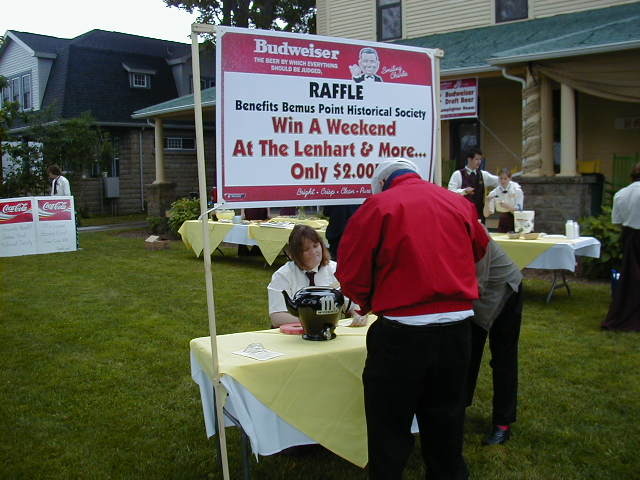 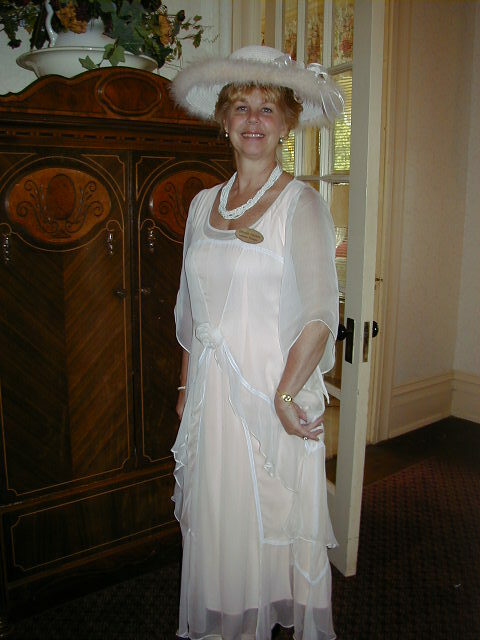 A raffle, proceeds benefiting the Bemus Point Historical Society, was held. 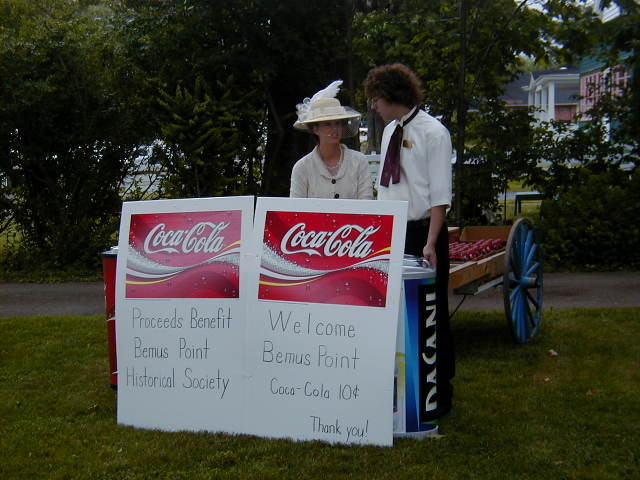 Coca-Cola and Budwieser sold at turn of century prices, also benefiting the society.